We sell a range of Rain to Mains pumps that switch from rain to mains water when your tank water runs dry, and automatically defaults to the tank when it rains again. It will also switch to mains in the event of a power or pump failure. You will save on your water bills! 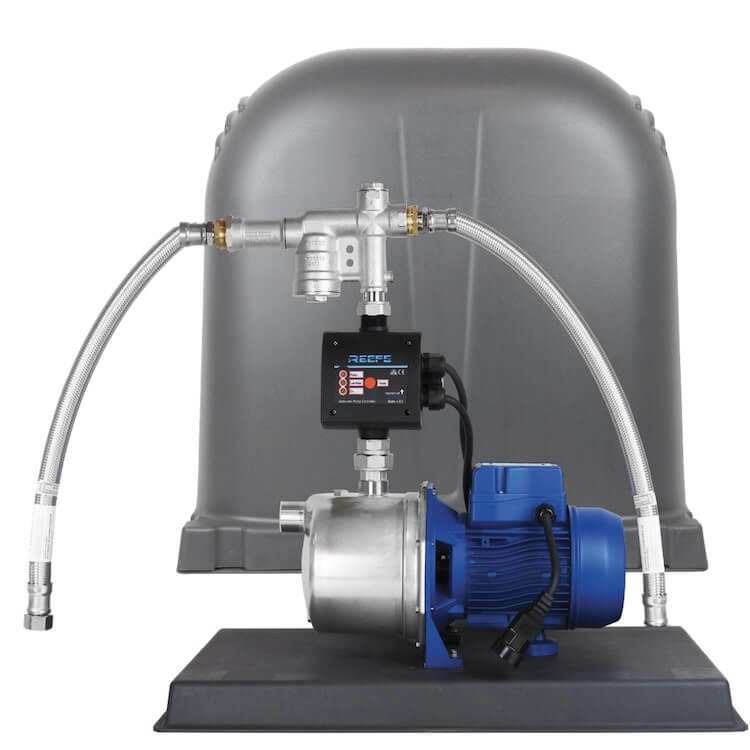 If you need assistance in choosing which pump to buy, try our pump chooser.